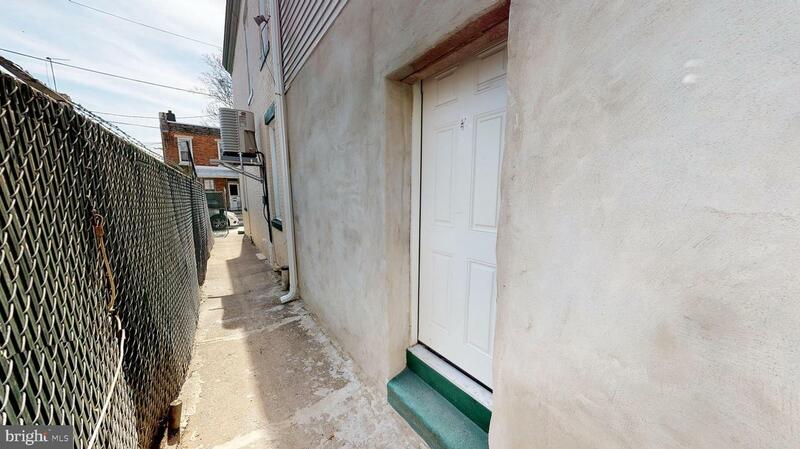 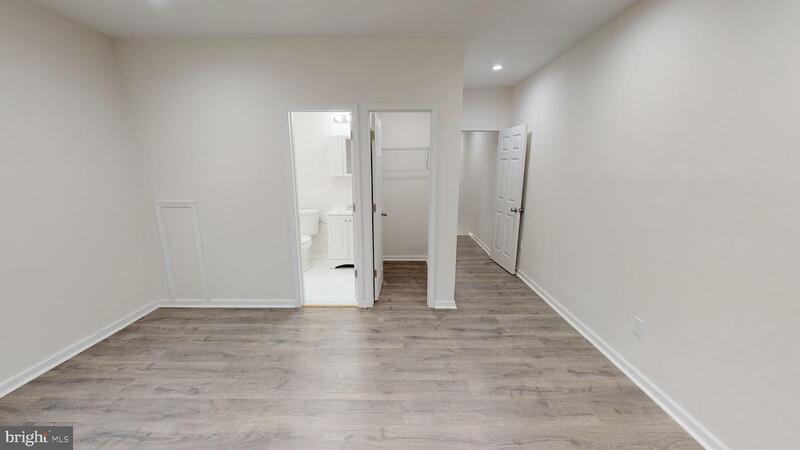 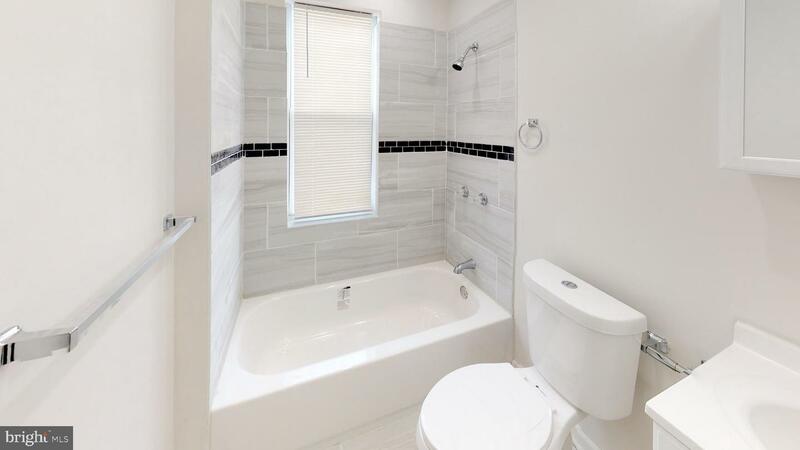 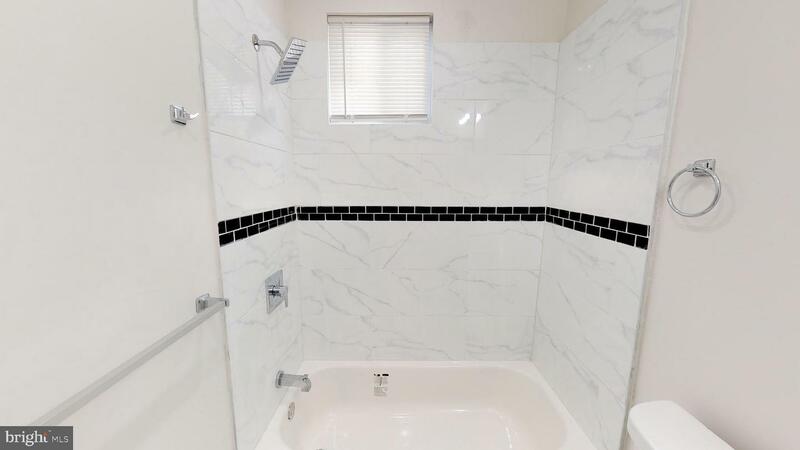 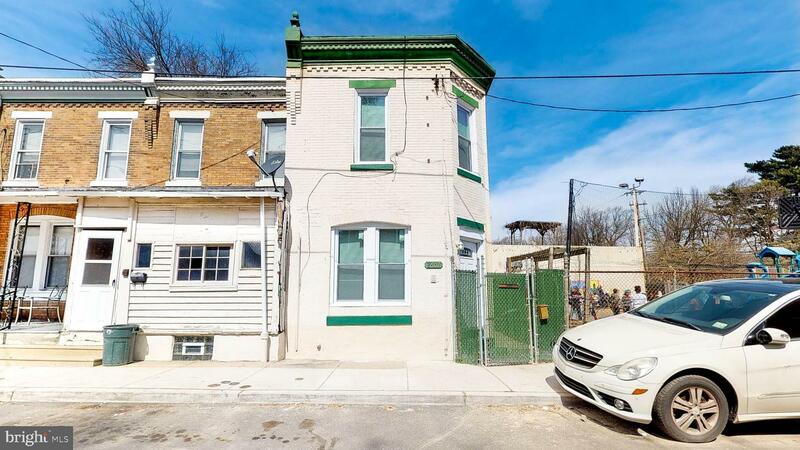 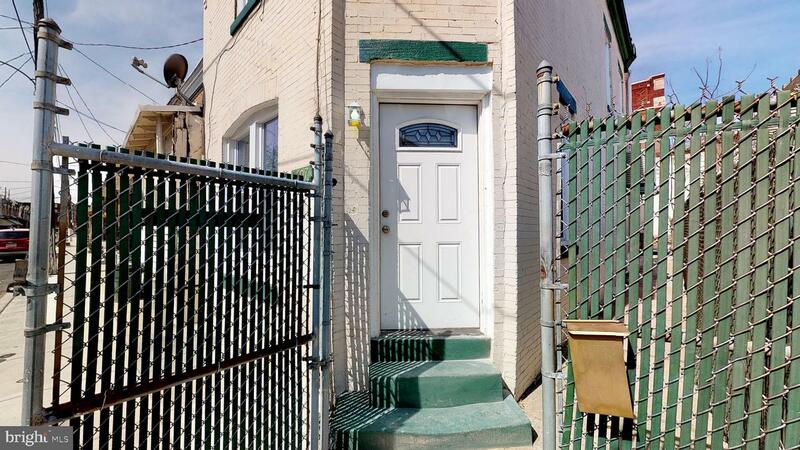 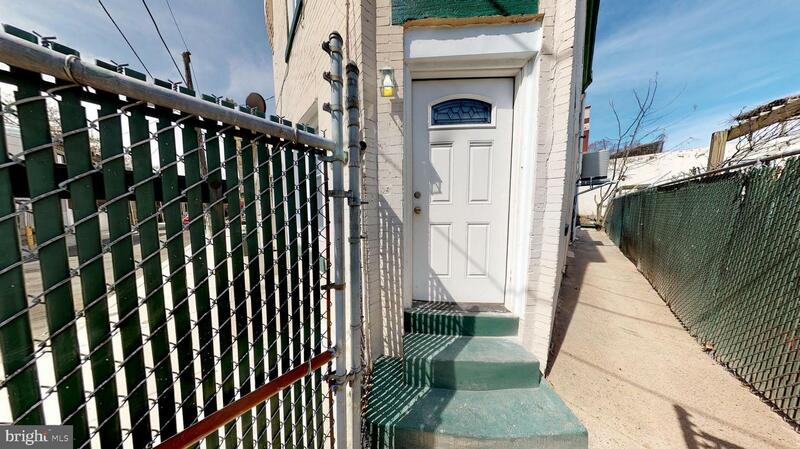 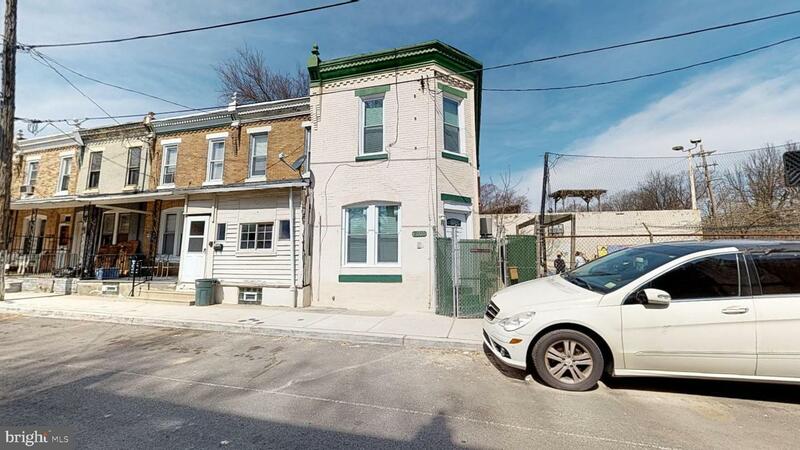 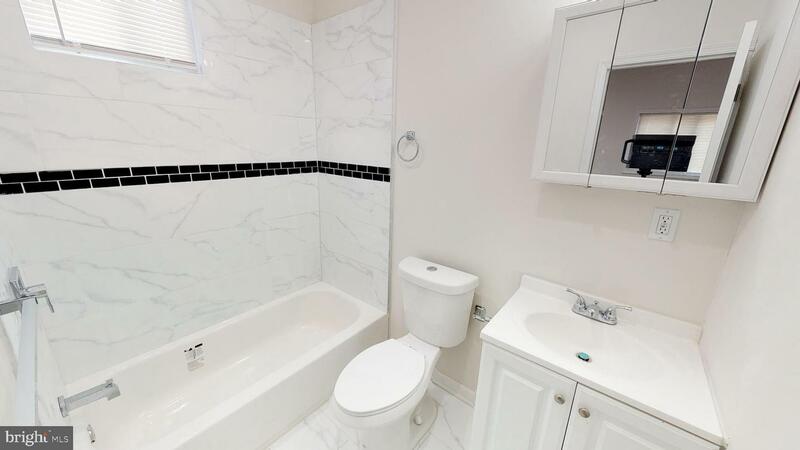 Gorgeous, huge 3 bedroom, 2 and half bath corner house with a fantastic layout in East Falls/Germantown area. 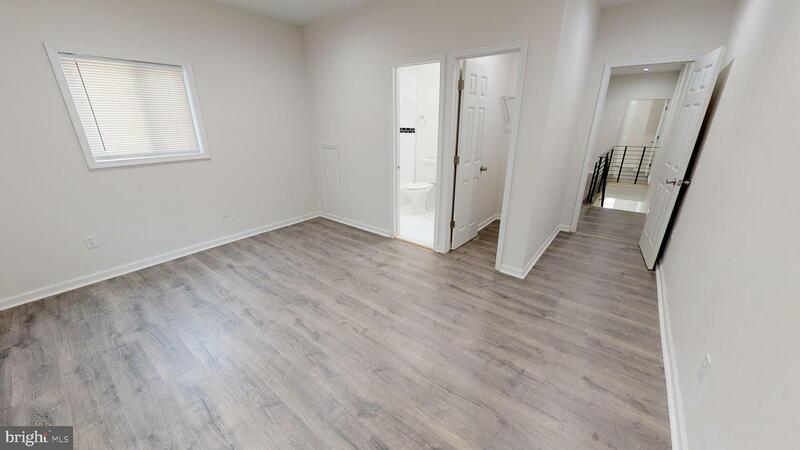 Fully renovated, everything is new. 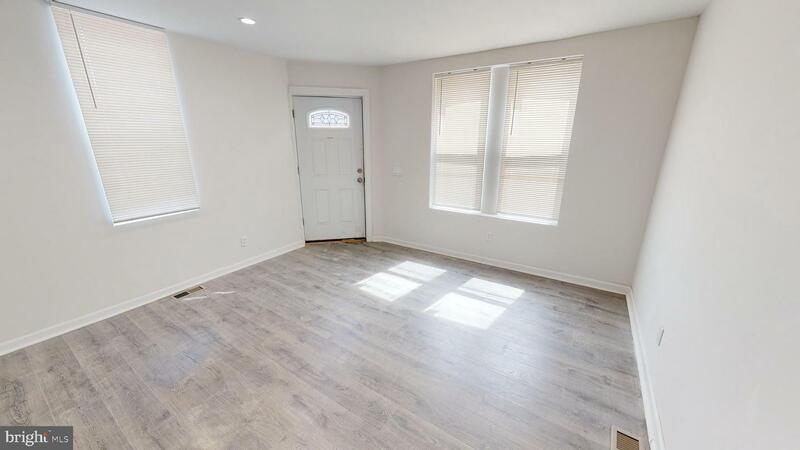 House is beaming with natural light throughout. 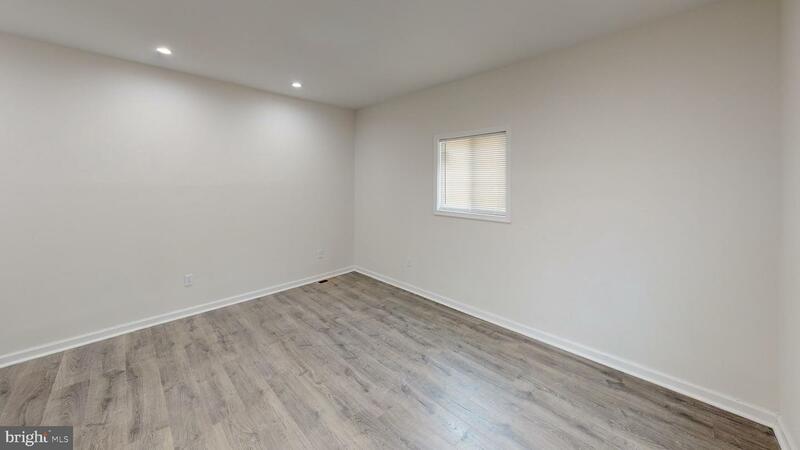 Large living room provides lots of room for entertainment. 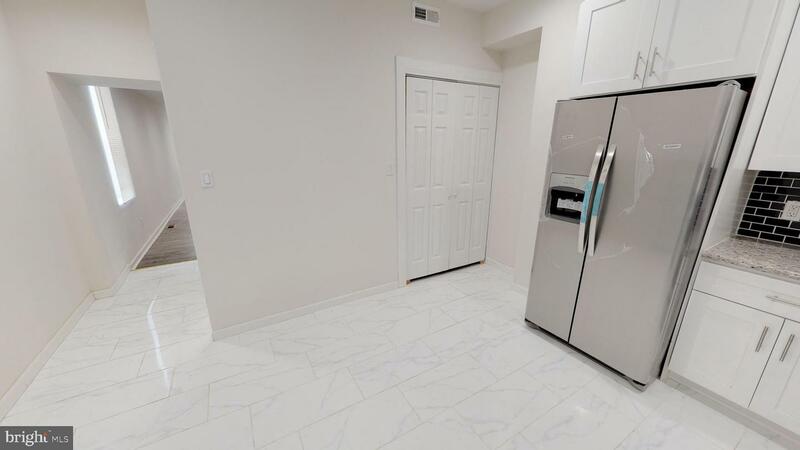 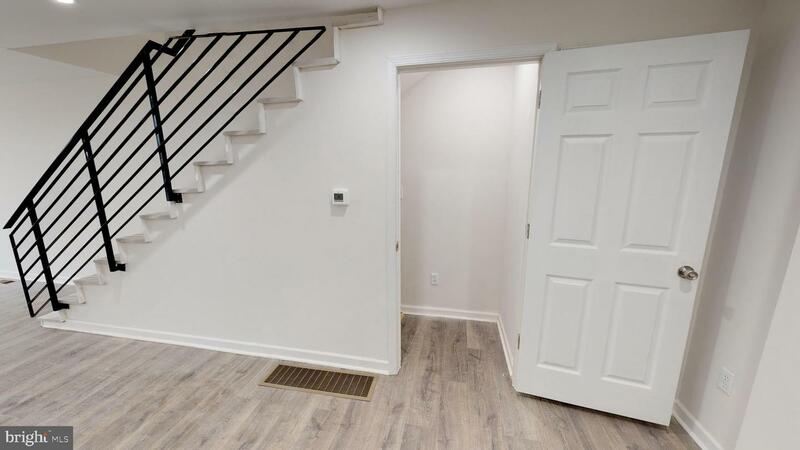 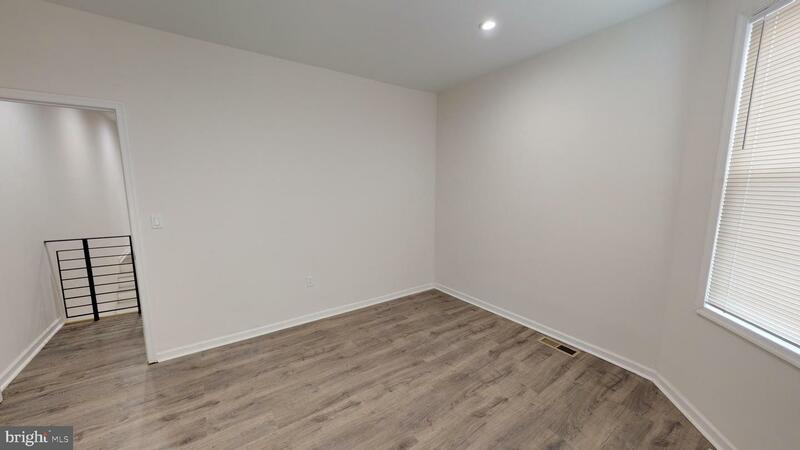 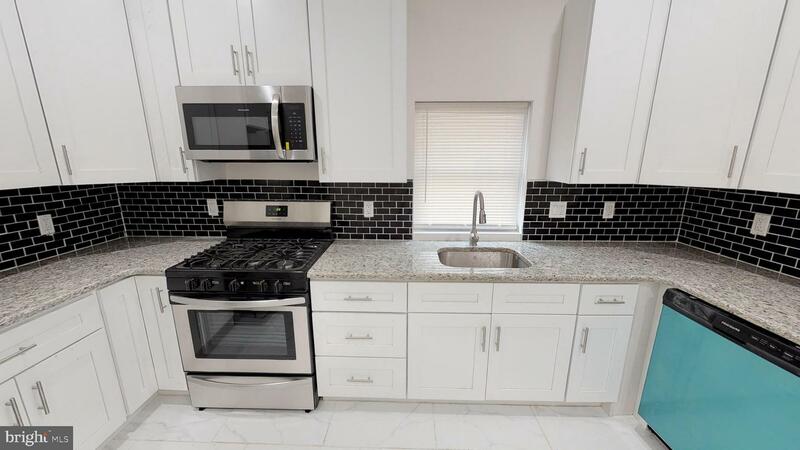 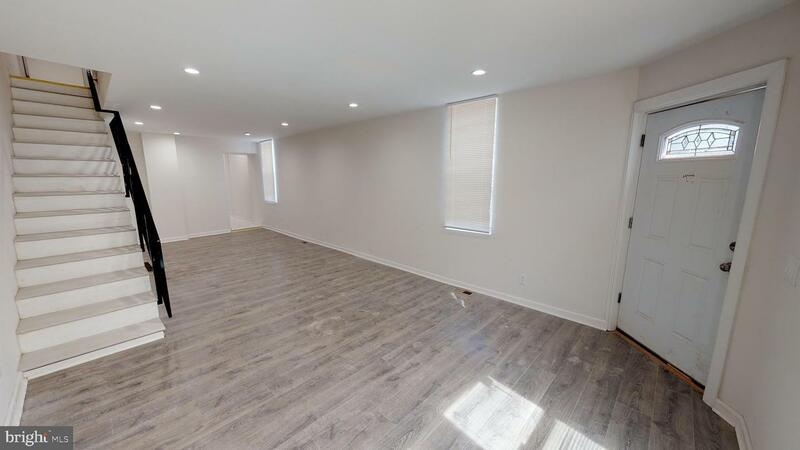 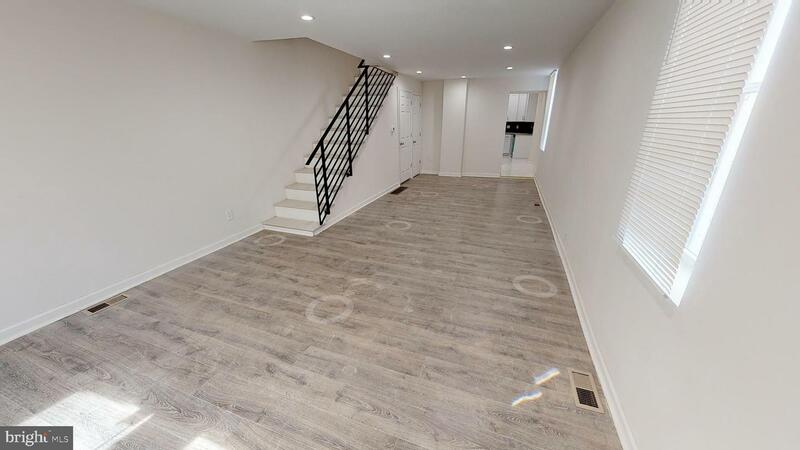 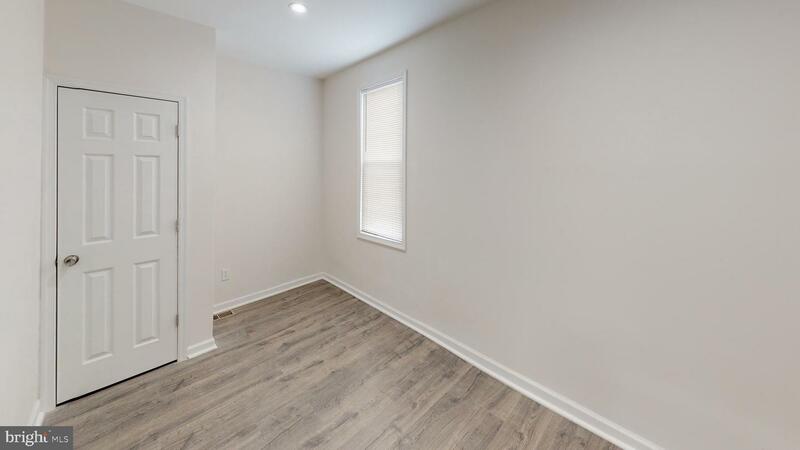 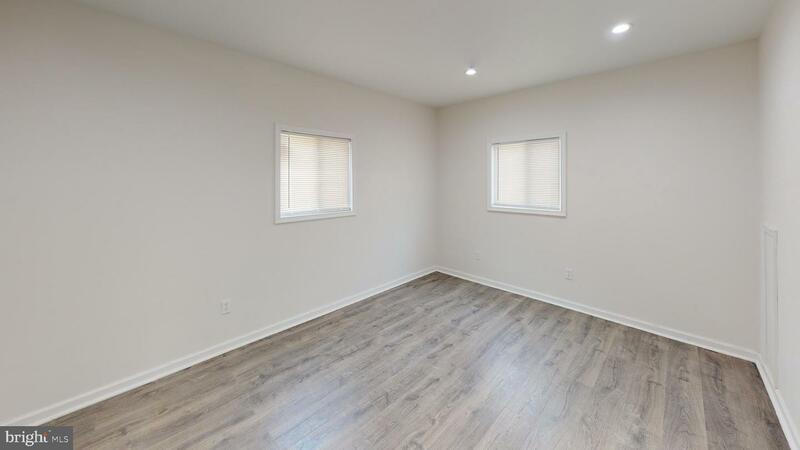 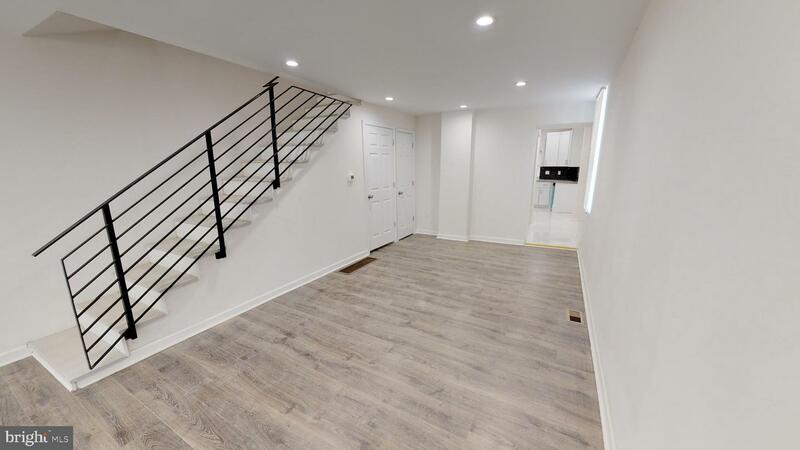 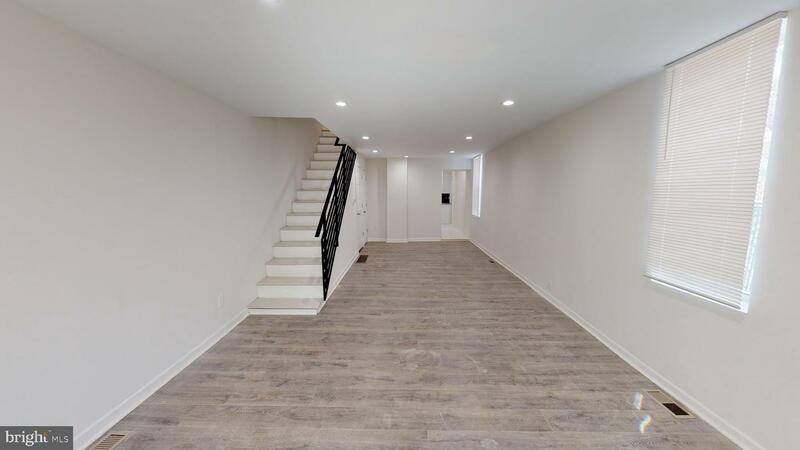 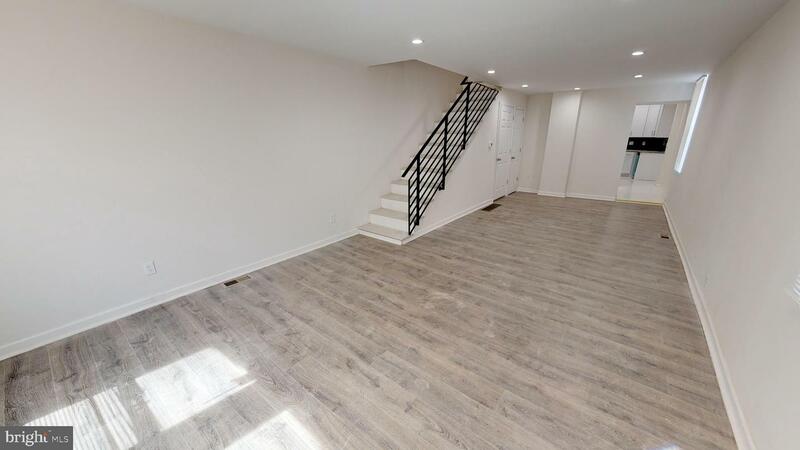 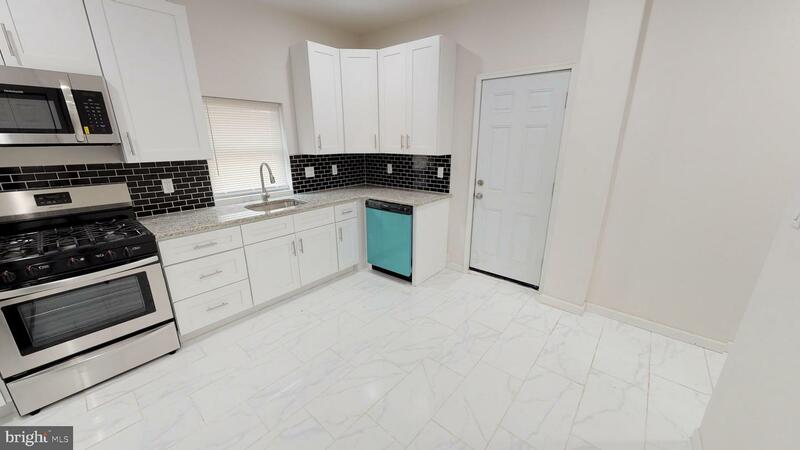 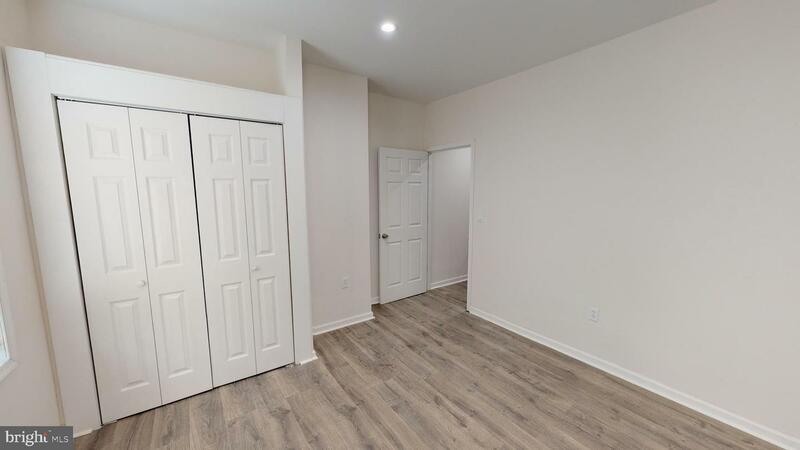 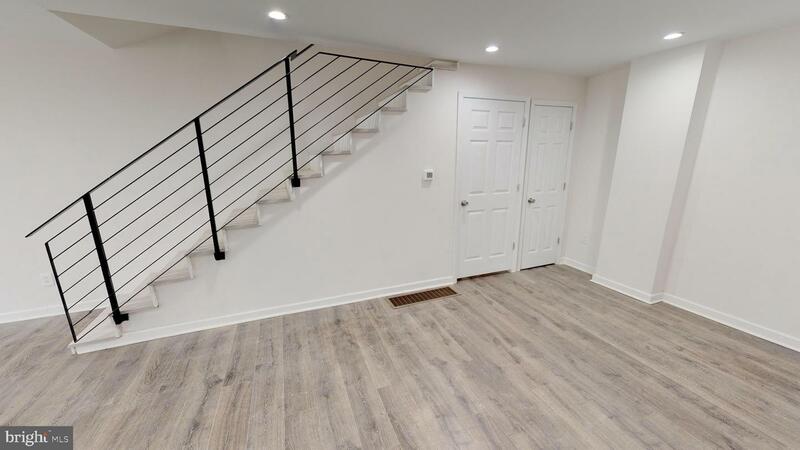 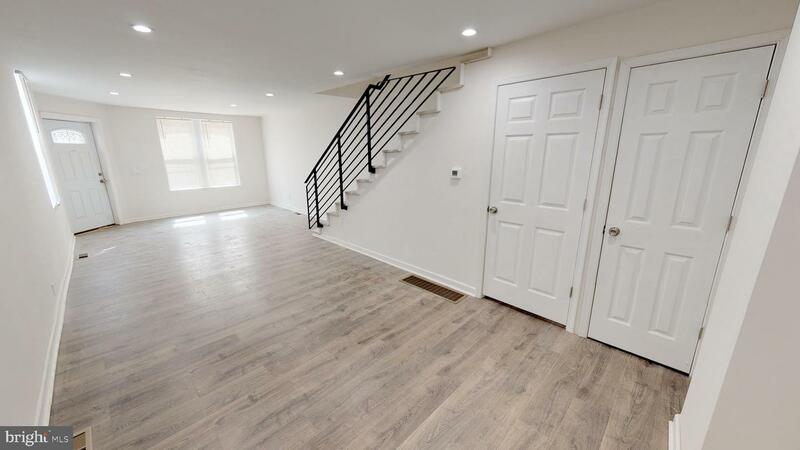 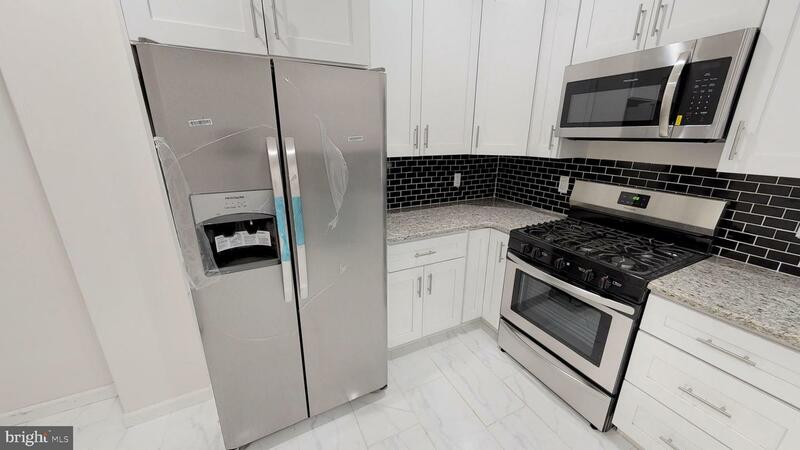 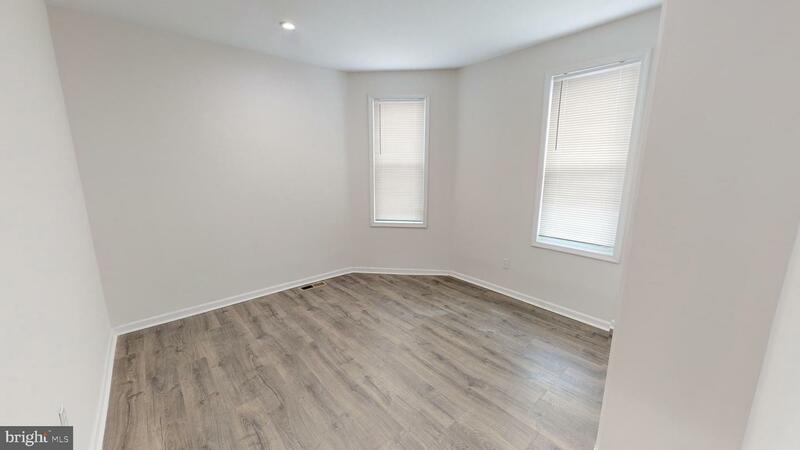 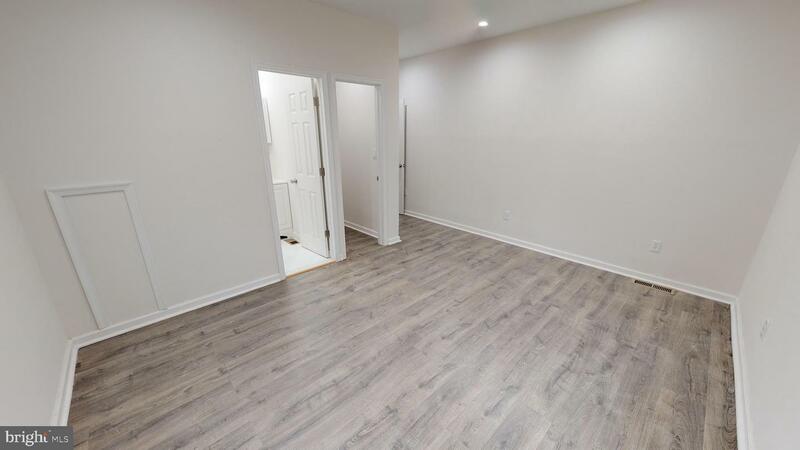 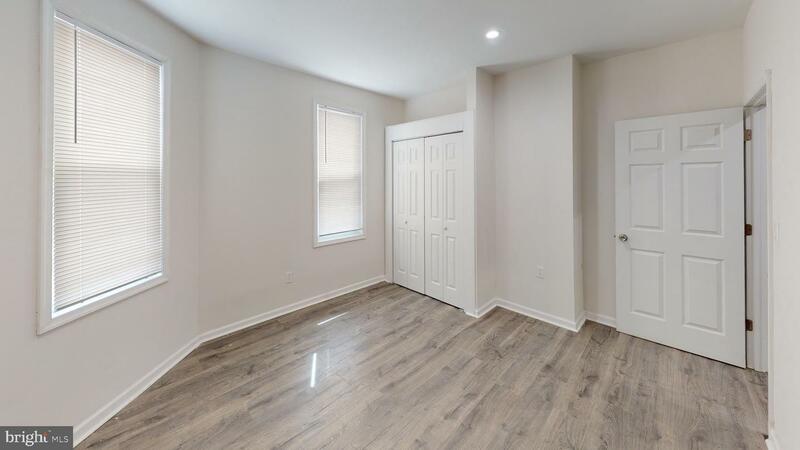 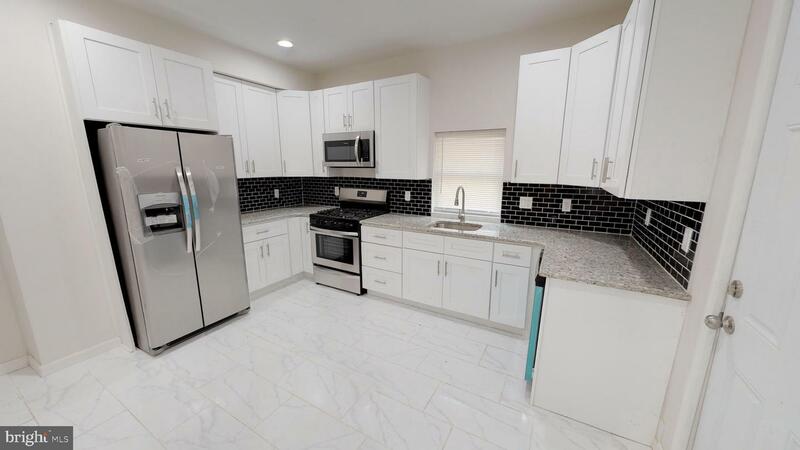 Adjacent to living room is a beautiful kitchen, full of high-end stainless steal appliances, lots of white shaker cabinets, modern black subway back splash, granite counter top, under mount sink, recess lights, porcelain floor - simply put, it will be a dream to prepare any meals in. 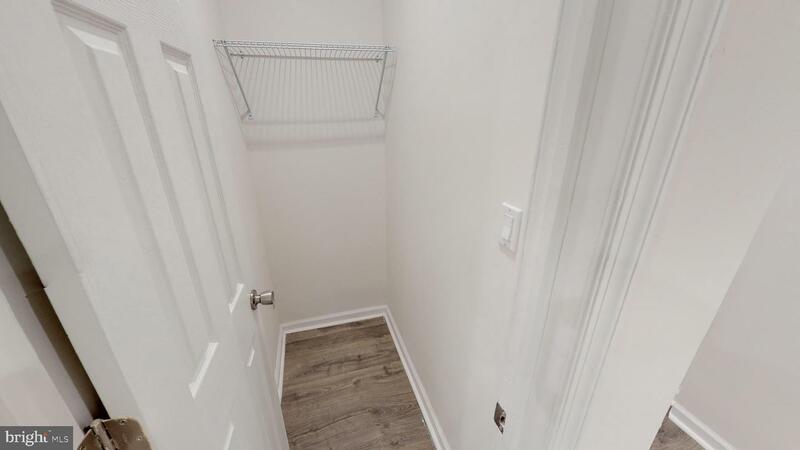 Laundry closet is located in the kitchen corner. 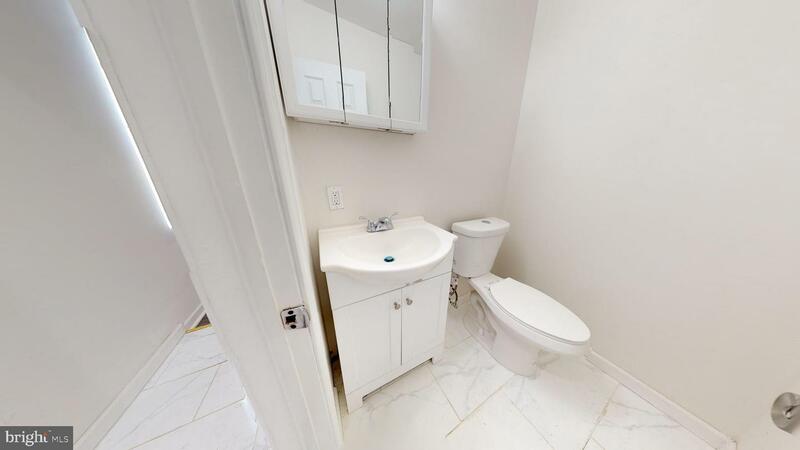 Powder room is also located on the main floor. 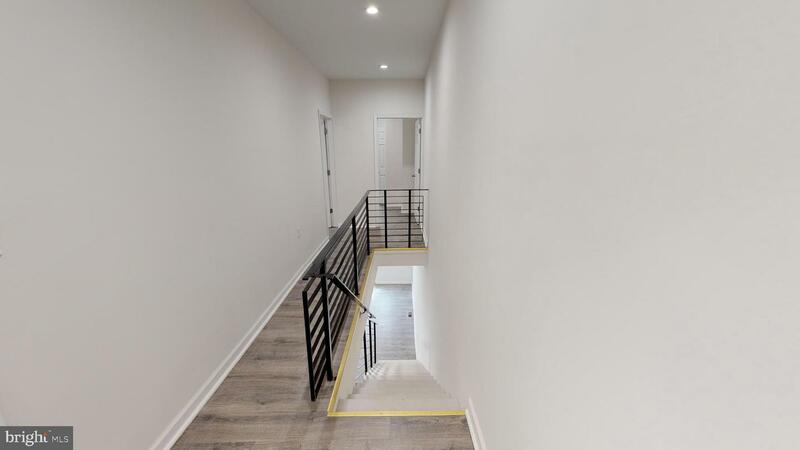 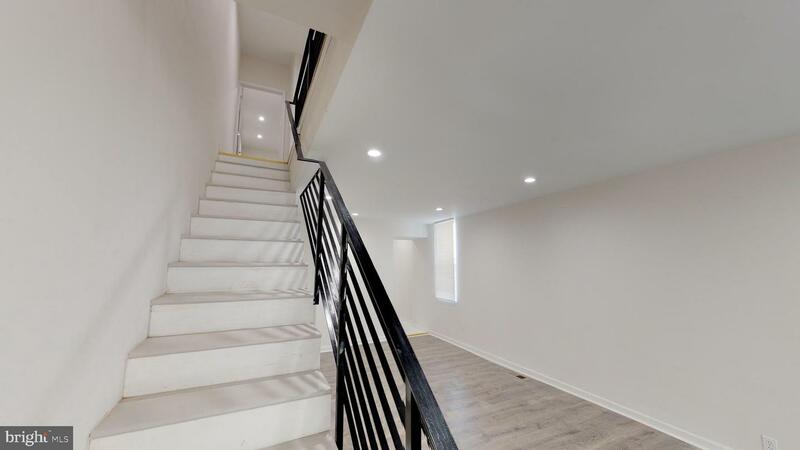 Designed black metal railing will support your way to upper lever where you will find all the bedrooms. 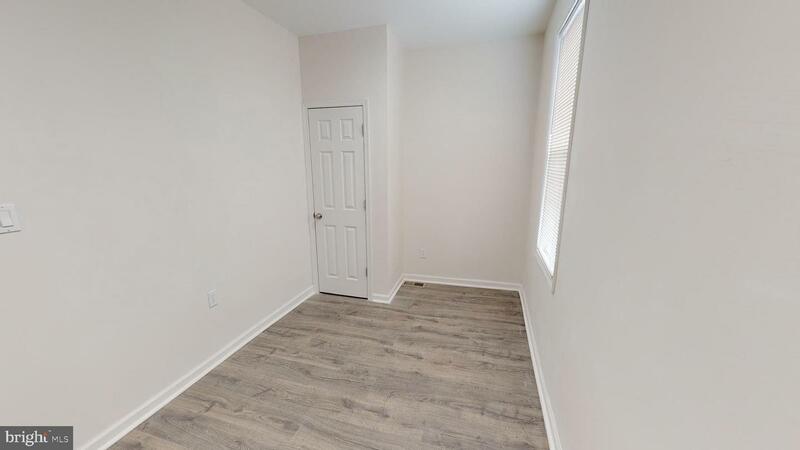 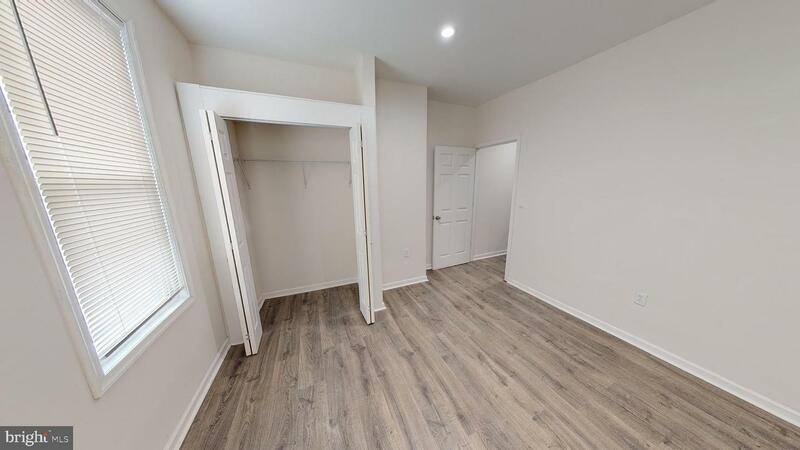 Master bedroom has a walk-in closet and master bathroom. 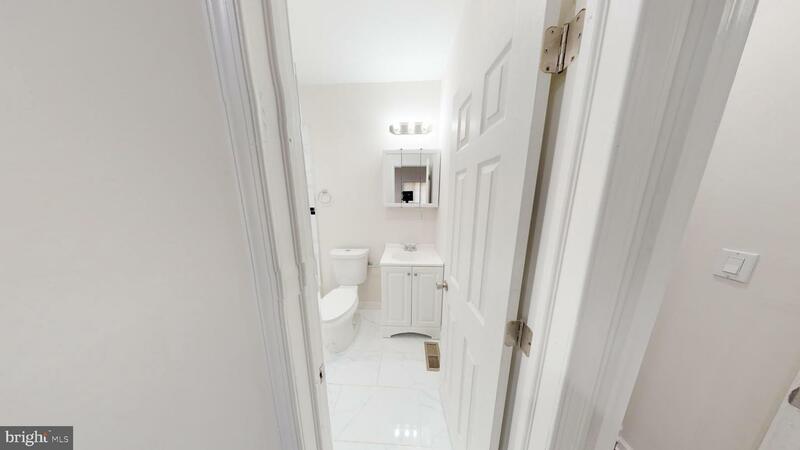 Other two bedrooms have closets and shared full bathroom in the hallway. 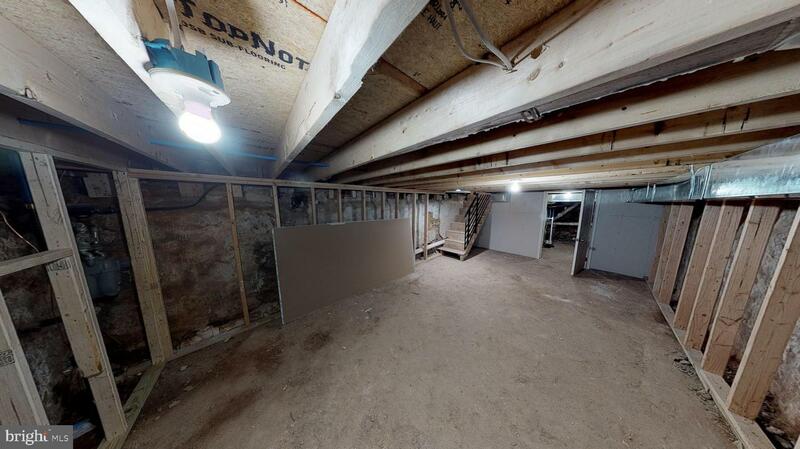 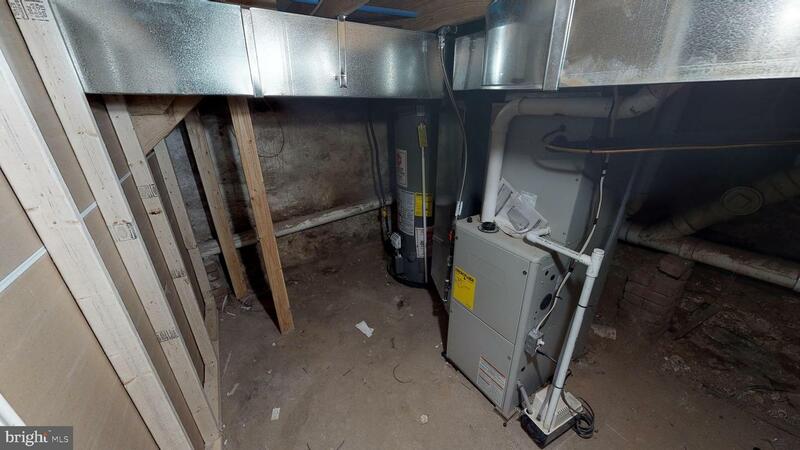 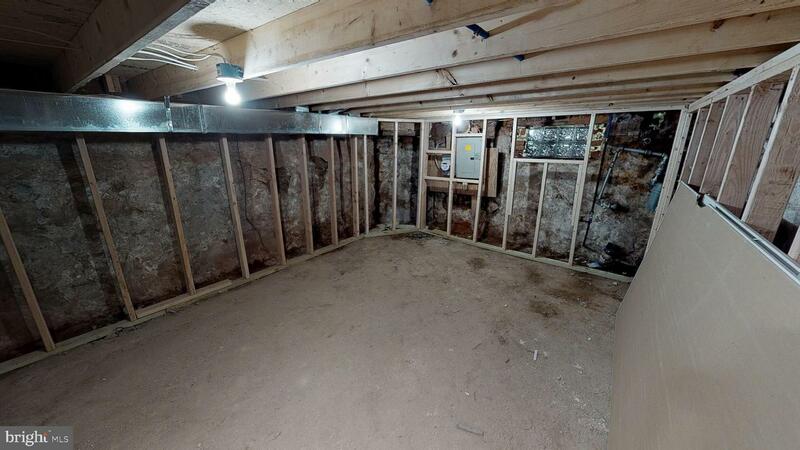 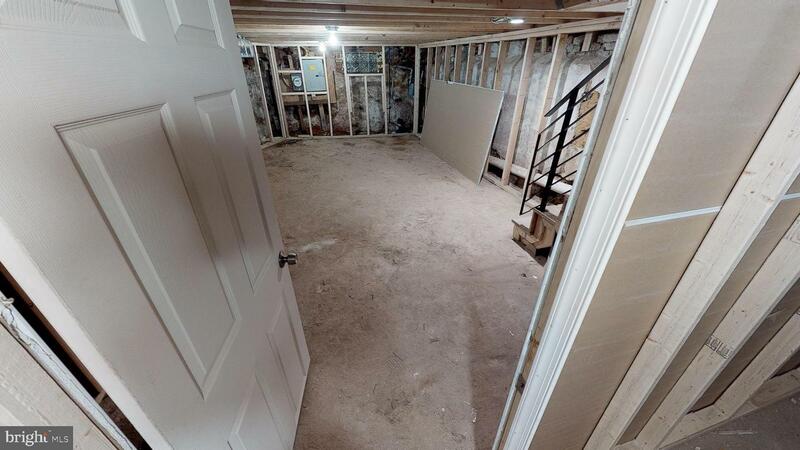 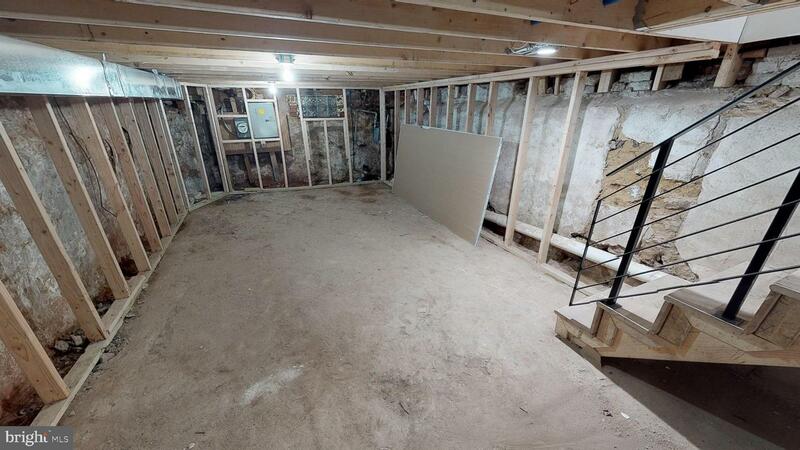 Basement provides for plenty room for storage. 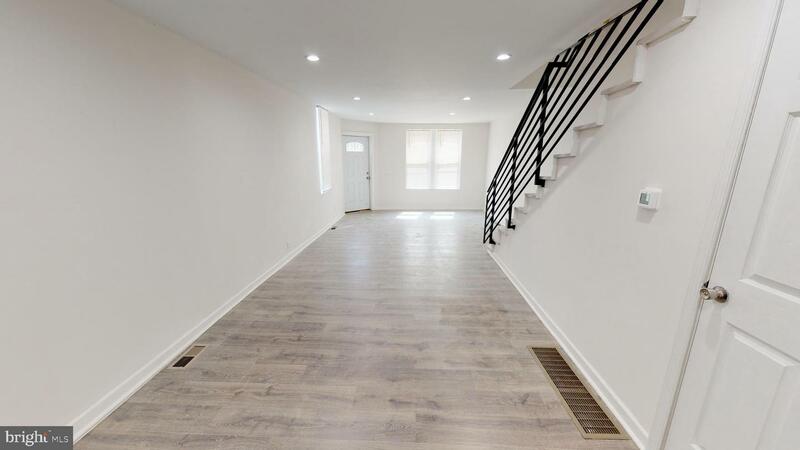 Central location that allows for an easy commute to either Center City or Conshohocken/King of Prussia area. 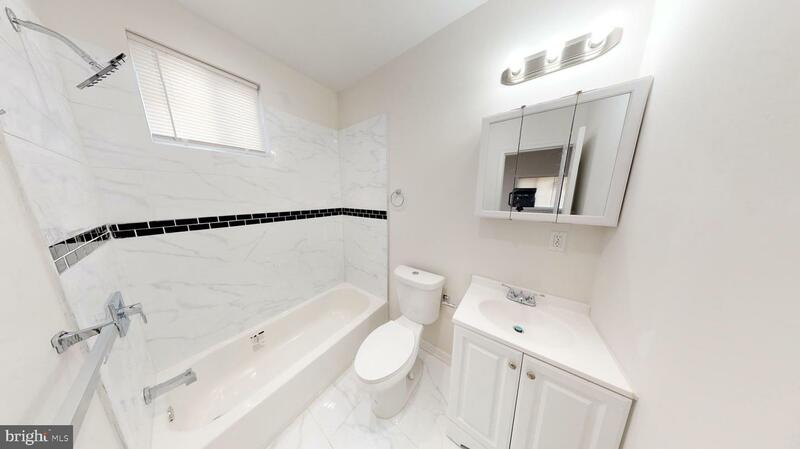 Within minutes you will be on the route 1 and/or 67 E/W. 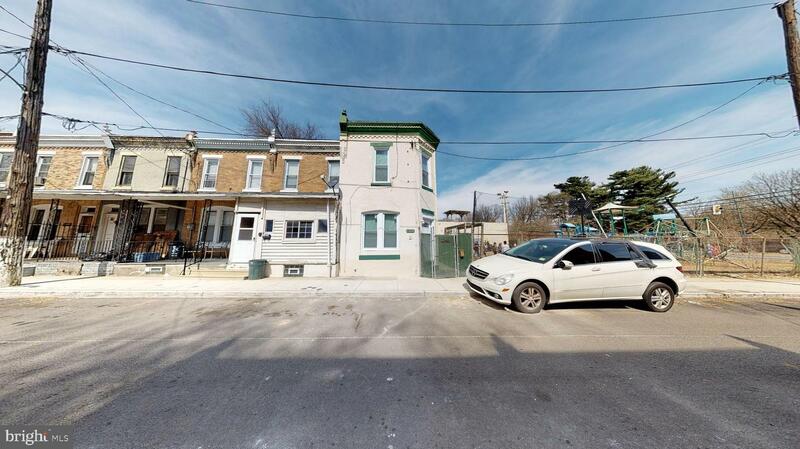 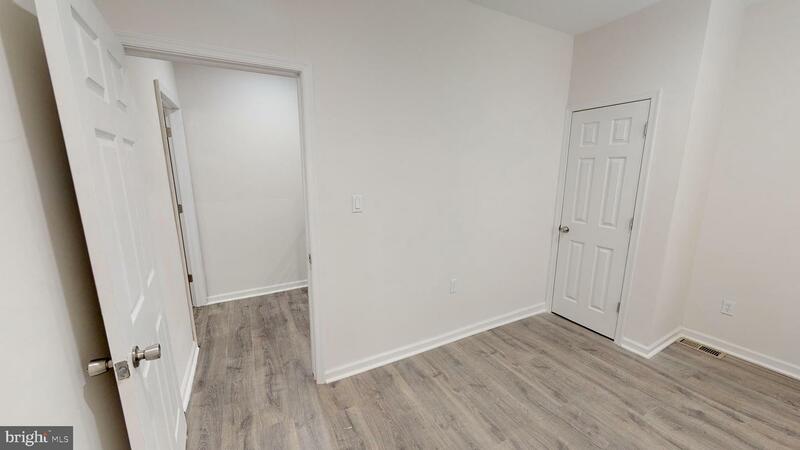 Close proximity to shopping center, restaurants, Drexel University of Medicine, Material Culture, Fernhill Park and public transportation. 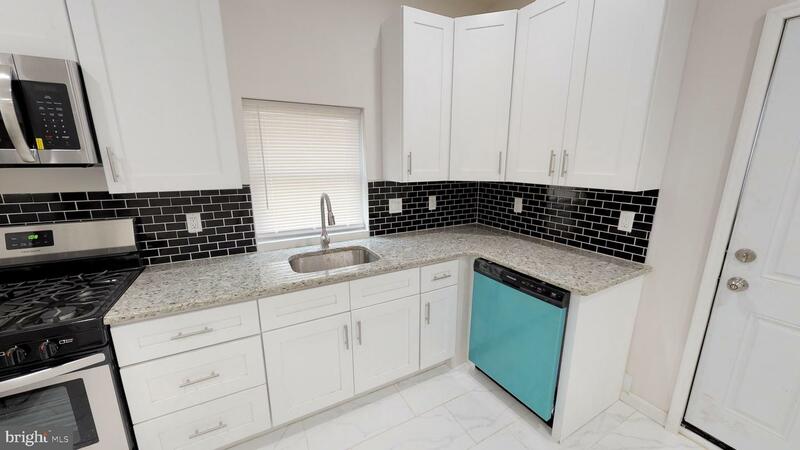 You don't want to miss this opportunity - schedule your showing TODAY!